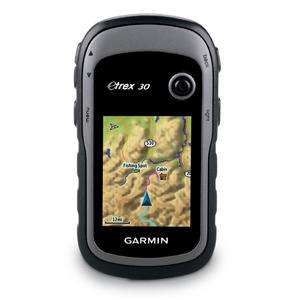 eTrex 30 supports geocaching GPX files for downloading geocaches and details straight to your unit. Visit OpenCaching.com to start your geocaching adventure. By going paperless, you're not only helping the environment but also improving efficiency. 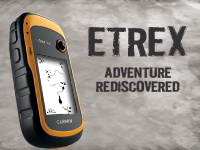 eTrex 30 stores and displays key information, including location, terrain, difficulty, hints and descriptions, which means no more manually entering coordinates and paper printouts. Simply upload the GPX file to your unit and start hunting for caches.